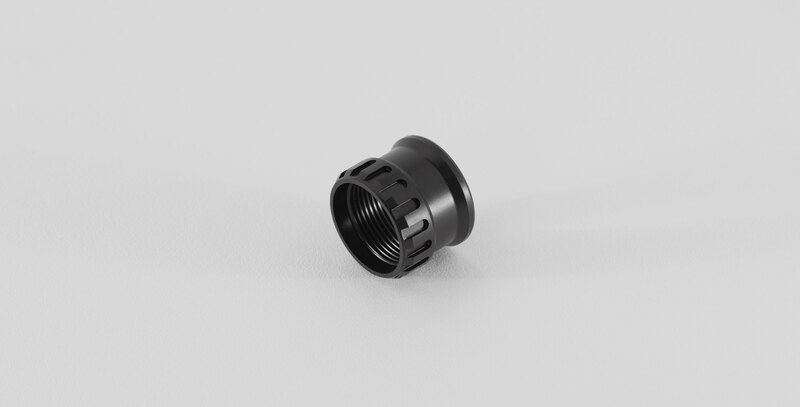 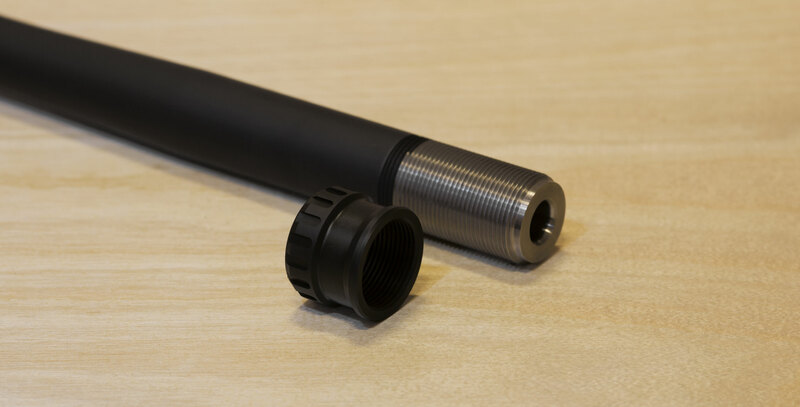 With the proper tools and this barrel nut, you can install pre-chambered barrels from KRG or your gunsmith onto your Sako TRG or KRG SOTIC rifle. 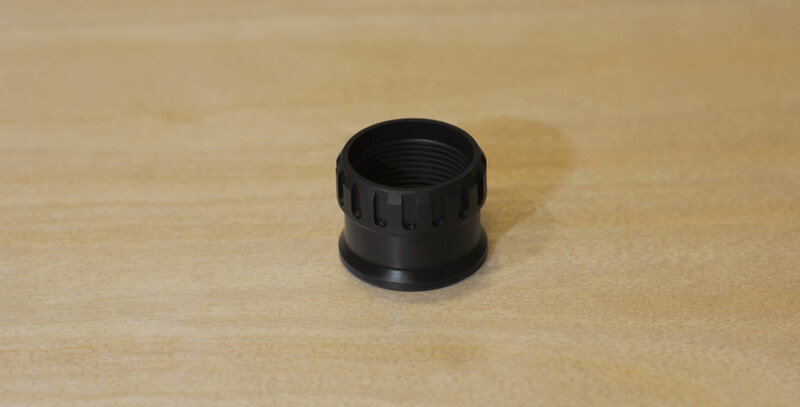 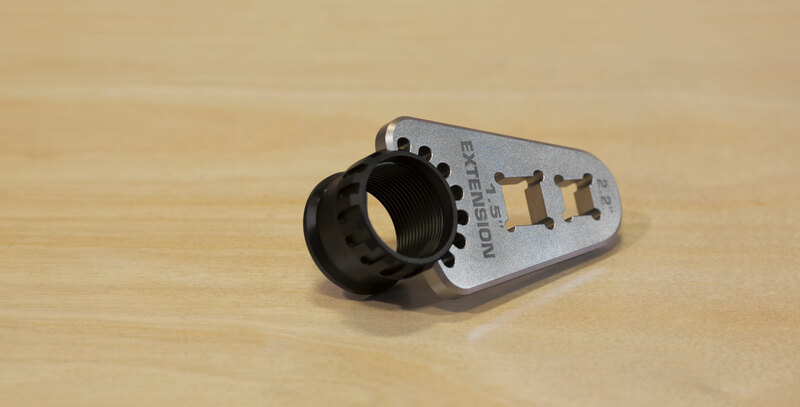 Basically this nut coverts your Sako TRG into a Savage style barrel nut system, where a knowledgeable, qualified person can use headspace gauges and action and barrel nut wrenches to change the barrel without sending the rifle out for a lengthy barrel fitting process. 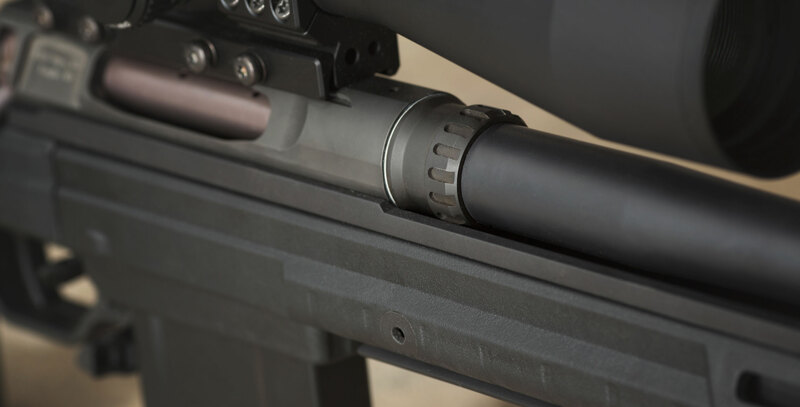 Order barrels in your preferred caliber from KRG or email us about having the tenon thread spec and contour spec sent to your favorite gunsmith for them to cut you a barrel which then you can install if you are qualified.